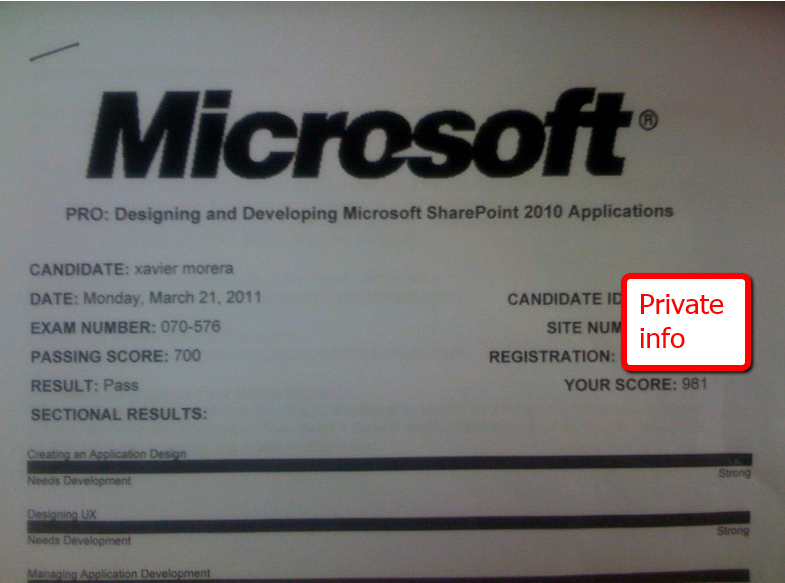 So I am faced with my next challenge, getting certified on SharePoint 2010. I’ve been involved with SharePoint for more than 6 years, actually deploying a site for Microsoft SMSP back in 2006 when I lived in Seattle. At the time it was just a CTE, then migrated from Tech Refresh to RTM. Bit of a pain one must say! This exam is designed to test the candidate’s knowledge and skills on designing developing applications on the Microsoft SharePoint Server 2010 platform.